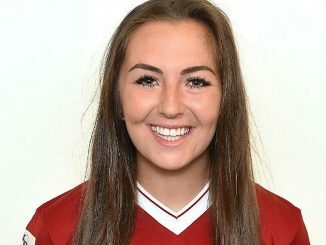 Liverpool Ladies have today completed the signing of Welsh international Rhiannon Roberts. 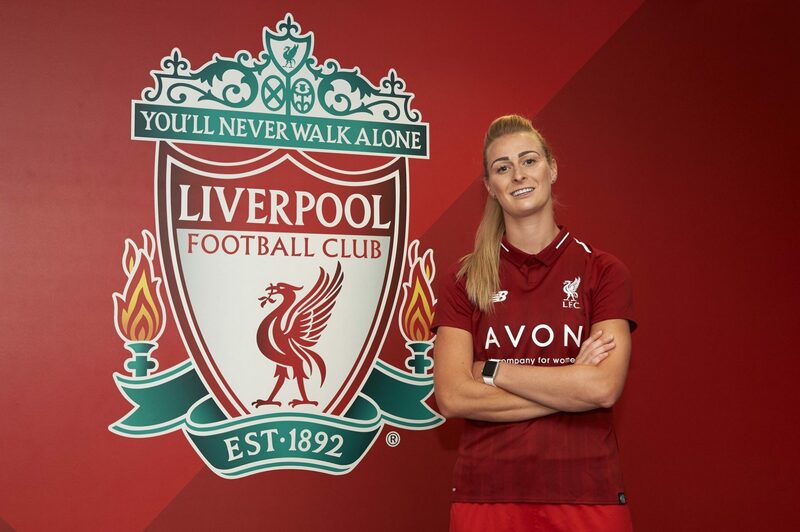 The 27-year-old defender will link back up with Neil Redfearn having helped Doncaster Rovers Belles to the WSL2 title last season. Having began her professional career with Blackburn Rovers in 2009, Roberts then joined Doncaster Rovers in 2013 playing a key role in central defence for the Belles. 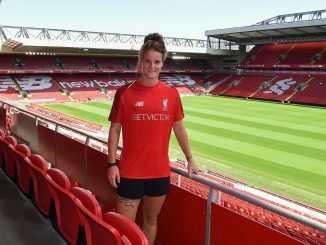 On moving to Liverpool Ladies, Roberts said: “This is a great move for me and I cannot wait to work with Neil (Redfearn) again. Liverpool Ladies is a big club with real ambitions for the future so it was a move that I could not turn down. Reds manager Redfearn said: “I am thrilled to have been able to sign Rhiannon as she played an invaluable role for Doncaster Rovers last season as well as also proving her qualities with Wales in their FIFA Women’s World Cup Qualifying campaign.